Google Analytics is the best tool to track every single piece of information about your visitor like bounce rate, who are visiting and how they interact with your website most of the important thing about google analytics is its shows visitor and page views of your website. It's important to know your exact website traffic, but many newbie blogger and website owner when they jump into google analytics they did not know that it is difficult to know your exact site visitor because your analytics also count your own page views so in order to know your exact site traffic the read this full article. 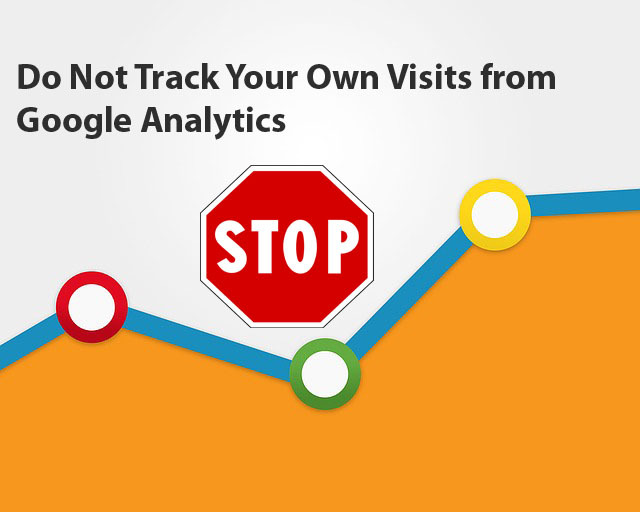 In this lesson we will show you how to track your exact site visit and stop google analytics to do not track your own visit. 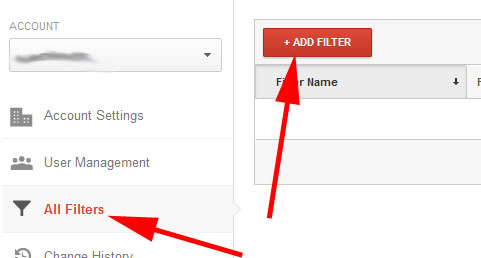 How to add IP Address Filter in Google Analytics? In order to that we have to use an IP address filter in google analytics, but first you have to know your own IP address.To know your own IP address then go to google type my IP address and it will show your IP address. 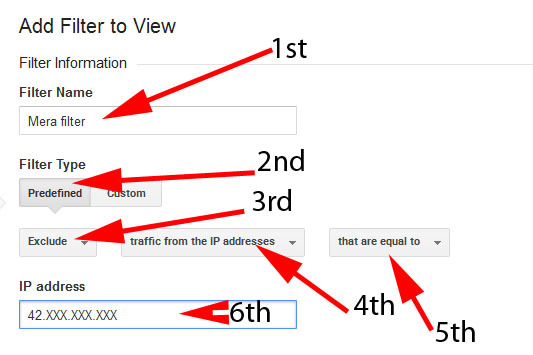 Now copy your IP Address then go to google analytics and sign in to your account then click on admin. Now click on all filter then you will see add filter button click on that. Make sure you entered the IP Address. 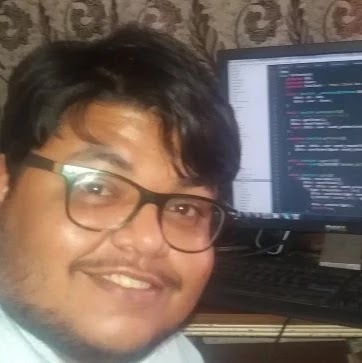 Once you all done then hit save button .Your done! 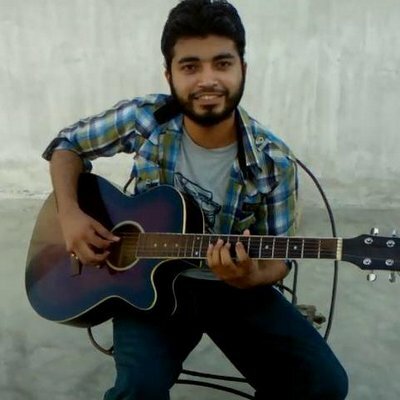 If you liked this and you learned something from it, then like and follow us on Twitter, Facebook.